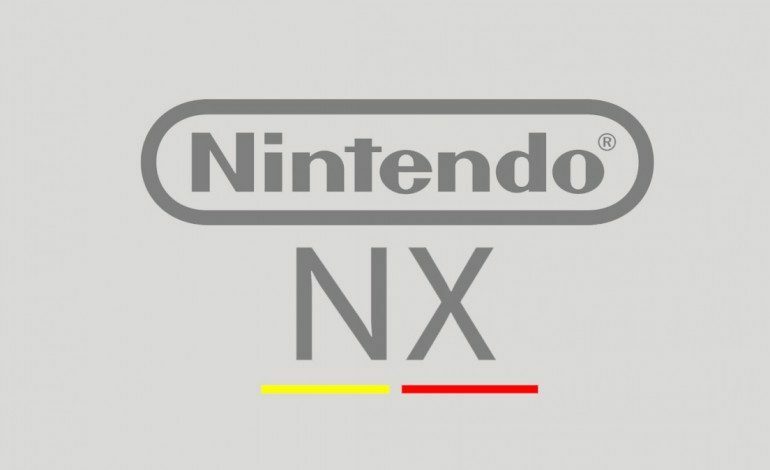 The rumors have been flying around concerning what hell the NX is, and while we might not have any concrete confirmations, nameless rumors are the best we’re going to do for now. The latest nameless rumor comes from Eurogamer and according to them, the NX will be a portable console with detachable controllers. The info comes from some anonymous sources close to Nintendo, and they sent along some pictures. 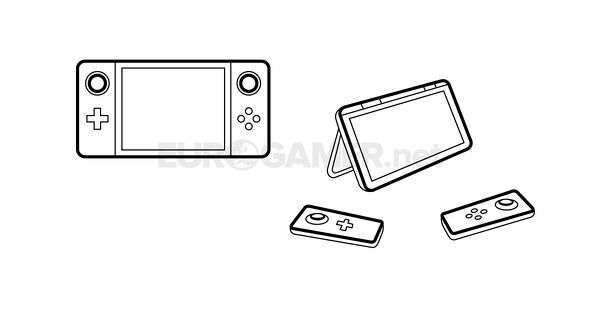 As you can see in the what looks like a concept drawing, the unit almost looks like a cross between the Wii U gamepad and the bottom half of a 3DS. If one had to guess the size of the device, around the size of a standard IPad might not be far off. The controllers themselves attach to the side of the unit and can detach at will. No word on if the halves connect to each other for a more standard controller feel. About a month ago, another rumor saying that the console would use cartridges for physical releases made the rounds and Eurogamer confirmed that fact. Sources have told Eurogamer that Nintendo is aiming for 32GB cartridge. This is kind of small considering the latest Call of Duty took up 57GB. 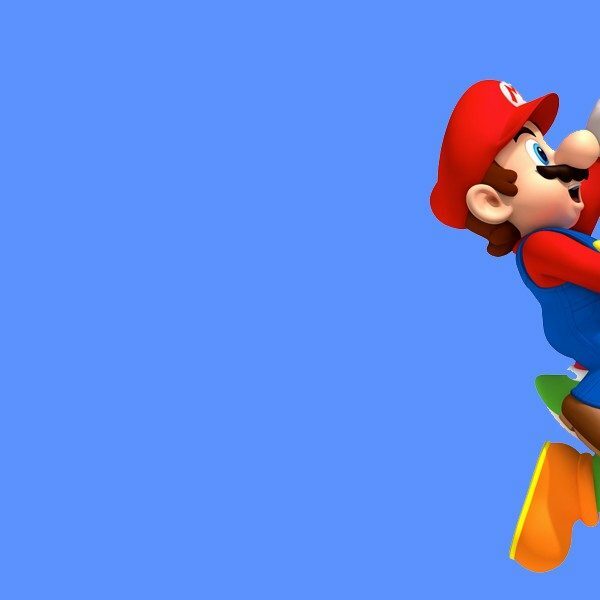 Eurogamer also reports that Nintendo has shifted most of its focus to the NX and that the reveal is slated for sometime in September. This falls in line with the Tokyo Game Show which will take place on September 15th through the 18th. When Eurogamer asked Nintendo for a comment on the rumors a rep had this to say. Nintendo has not made any new official announcements regarding NX which is due to launch in March 2017. As such [we’re] unable to comment on the various rumours and speculations circulating.